Fans and their crazy obsessions. 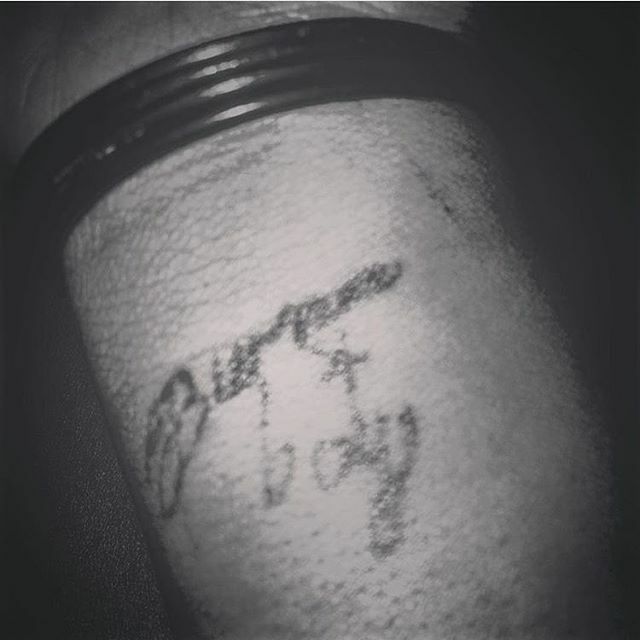 A female fan of Nigerian dancehall artiste Burna Boy decided to let the whole world know about her love for the musician by inking his name on her arm. The lady in question who goes by the name of Judy_Africaa1 on Instagram showed off her tattoo to her followers.